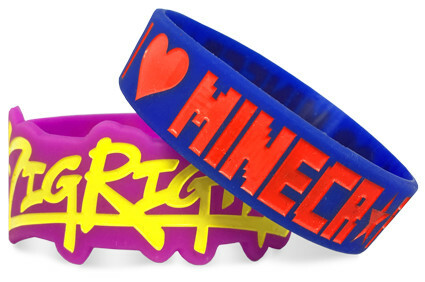 Looking to purchase custom wristbands in bulk? Look no further. 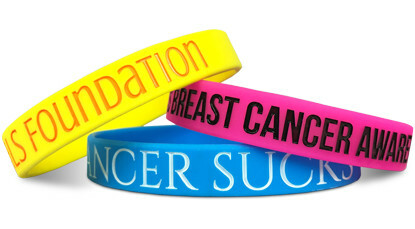 We produce the highest quality silicone wristband on the market, and at an extremely competitive price. Wristband Bros manufacture millions of wristbands a year. Let us handle all your wholesale needs. 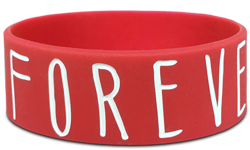 Start Making Your Wholesale Wristbands!